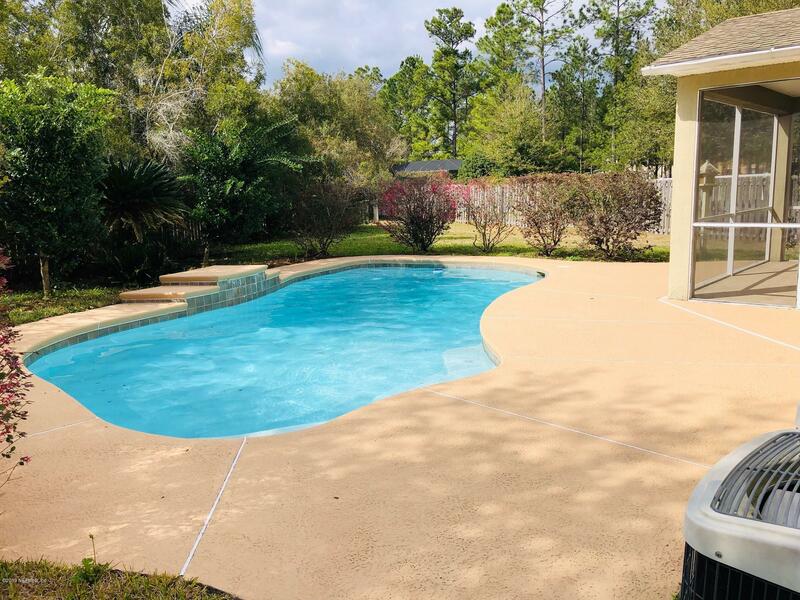 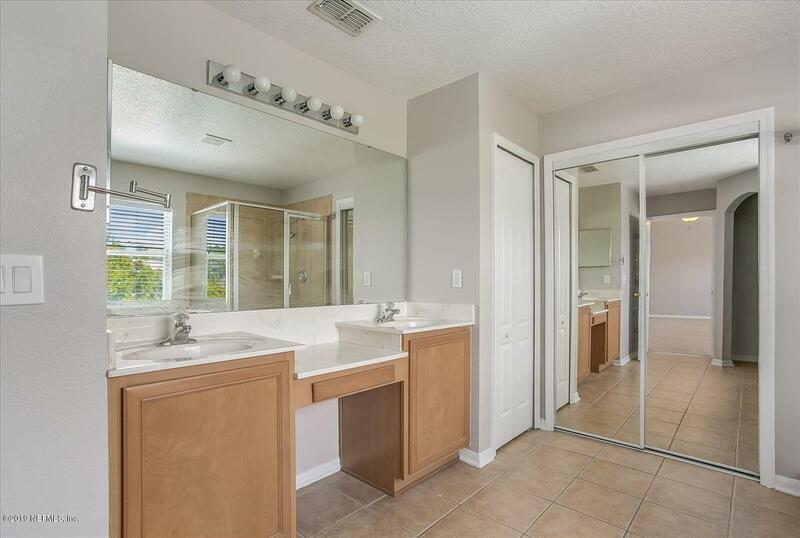 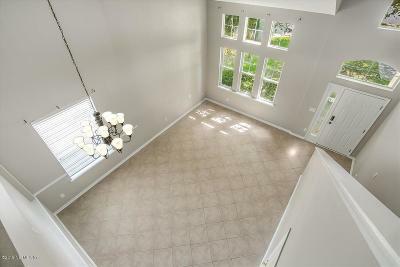 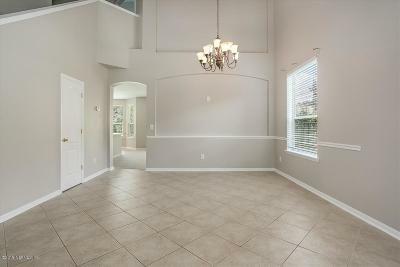 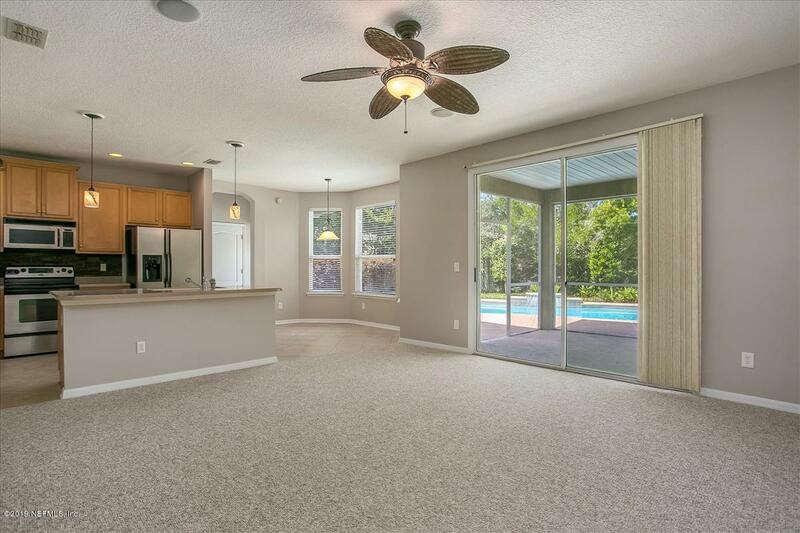 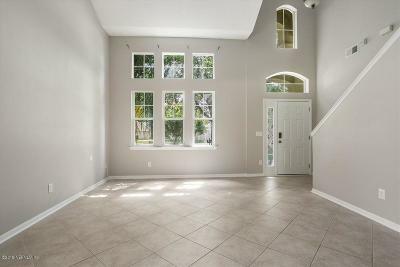 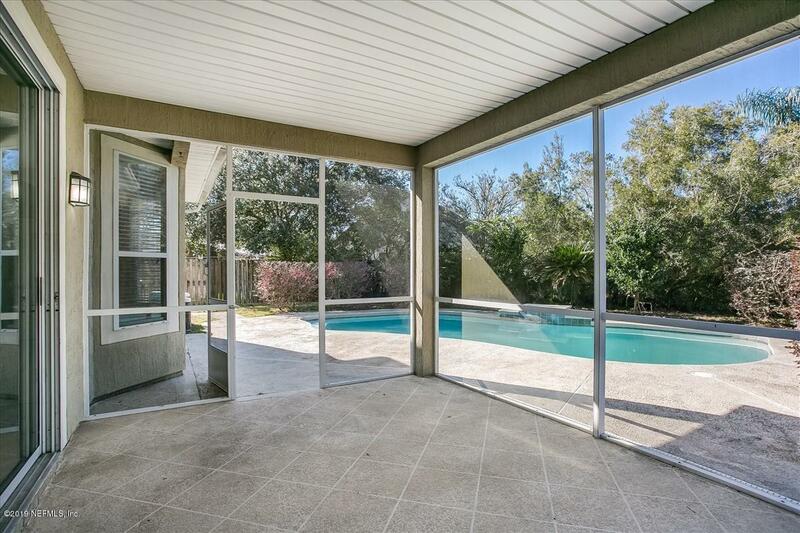 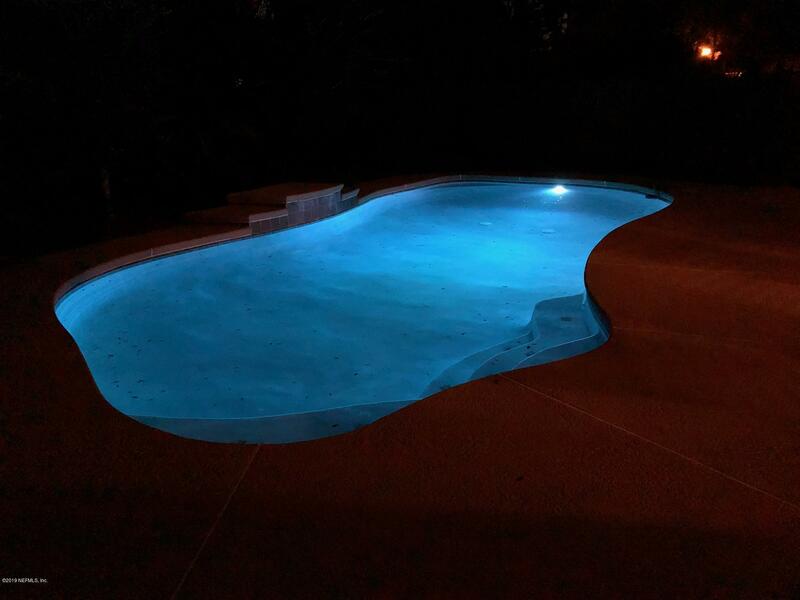 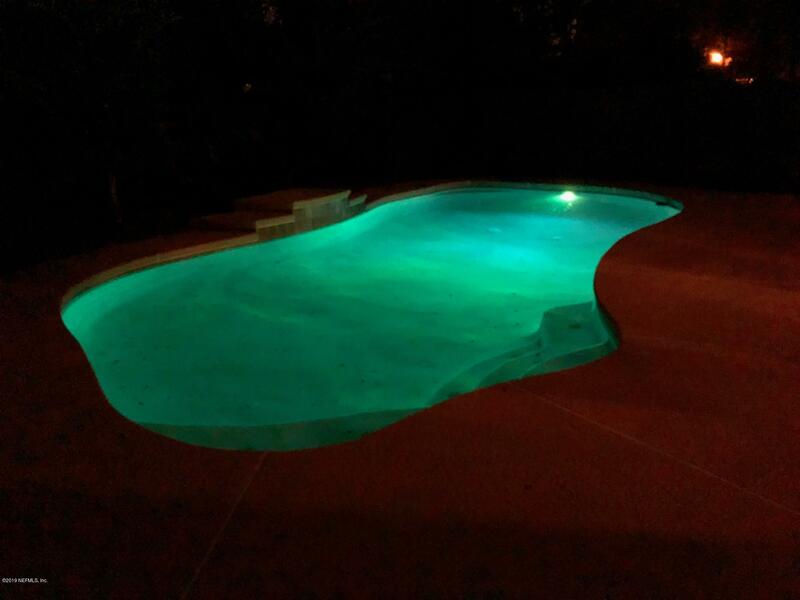 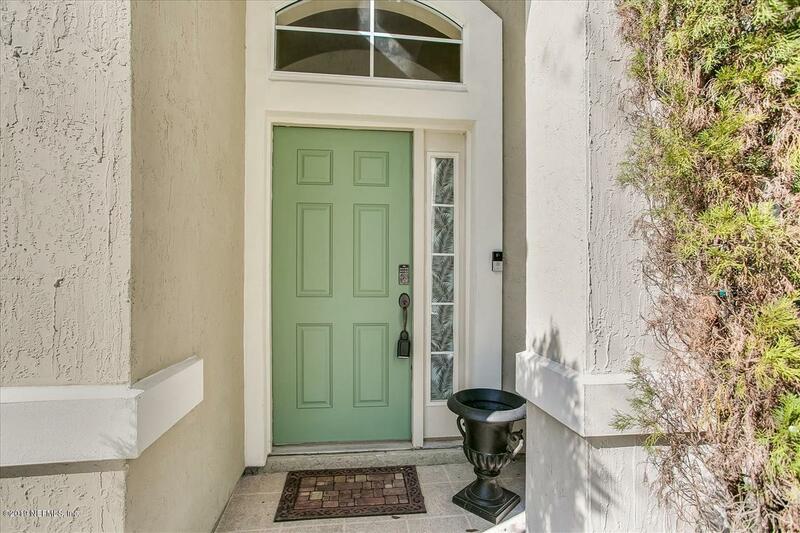 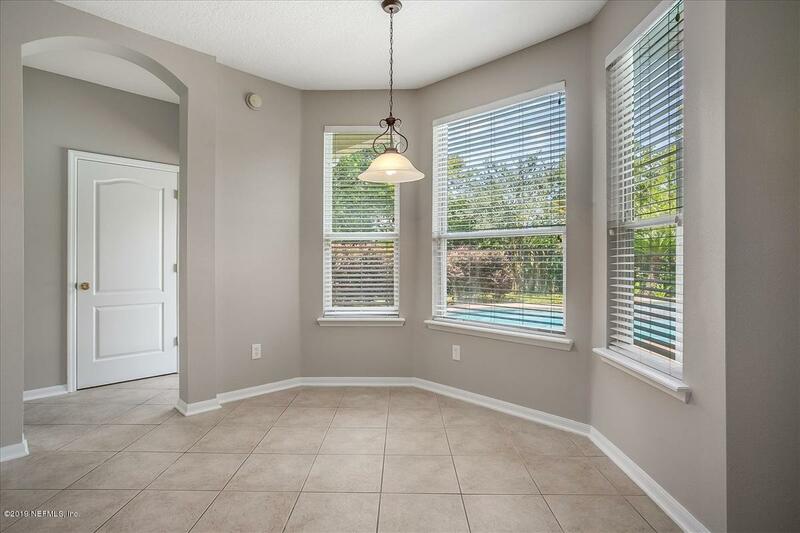 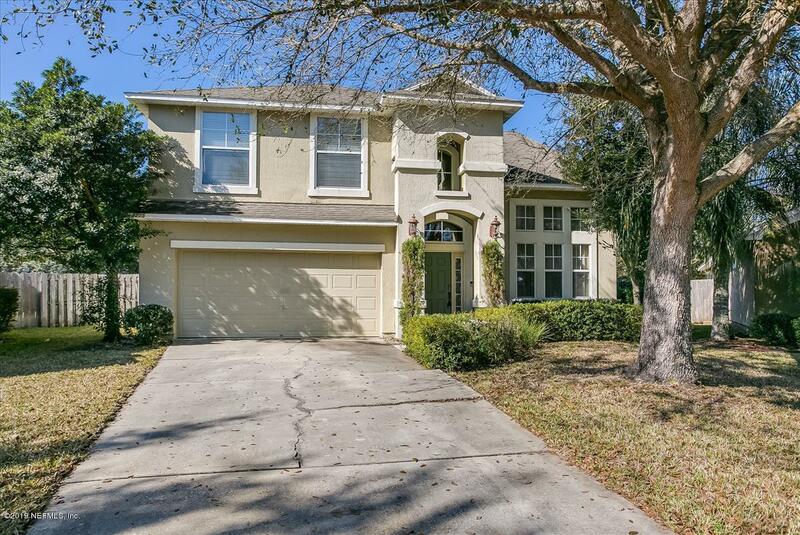 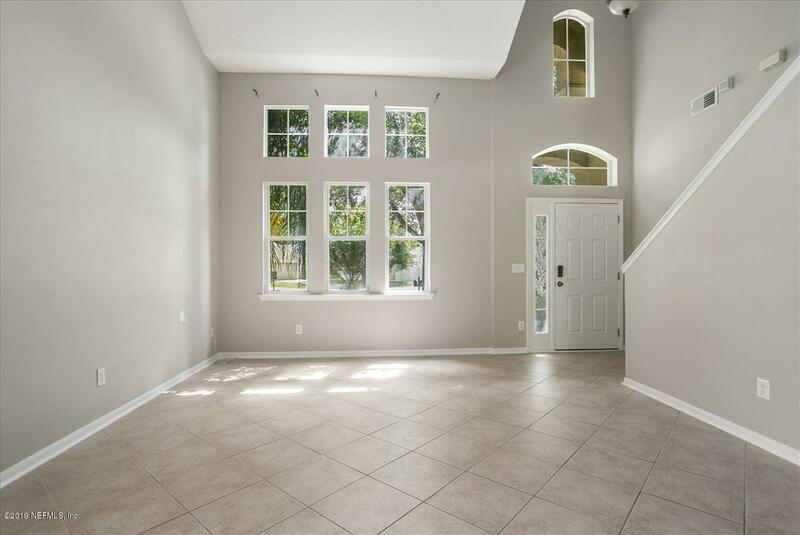 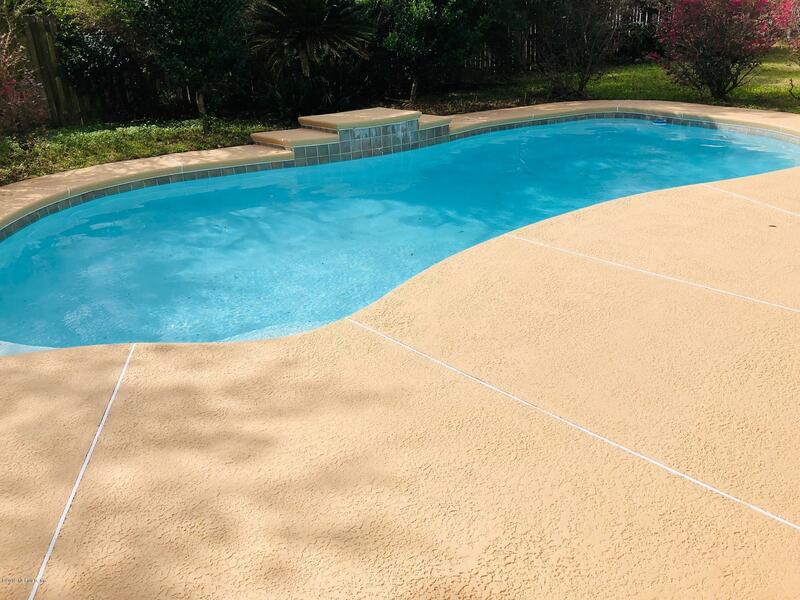 Spacious Mercedes Pace Manor pool home. 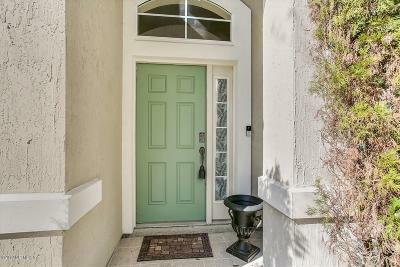 This home is located on a cul-de-sac, on one of the largest lots within the Highland Mill subdivision. 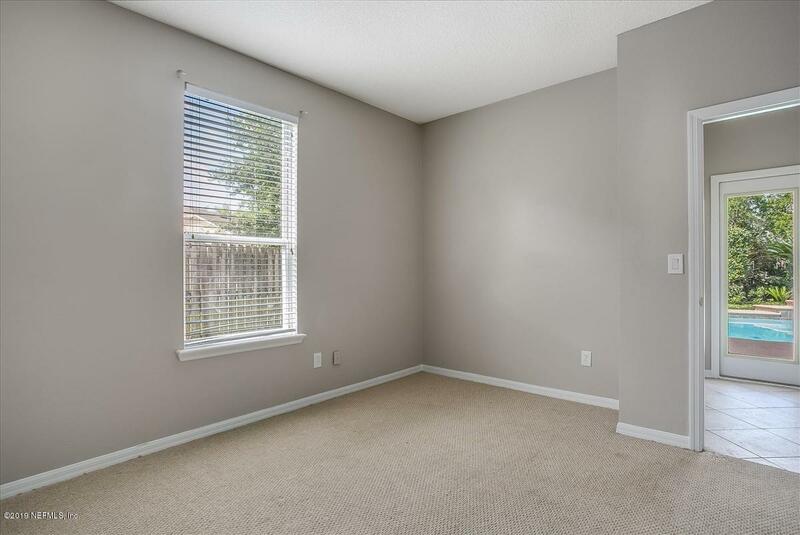 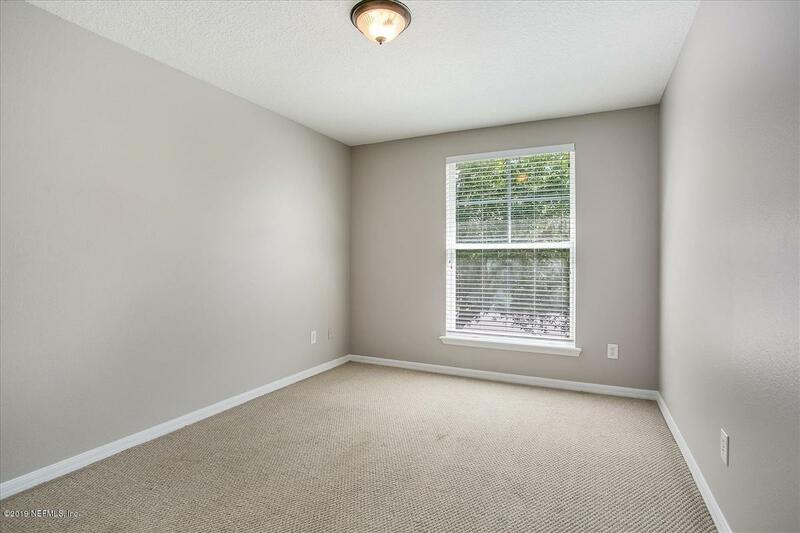 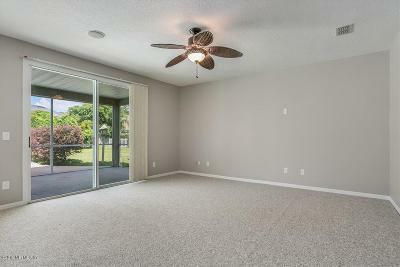 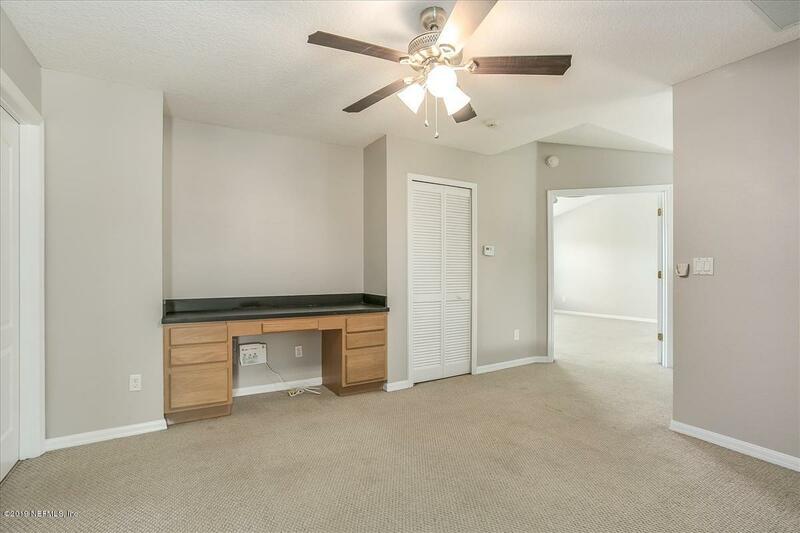 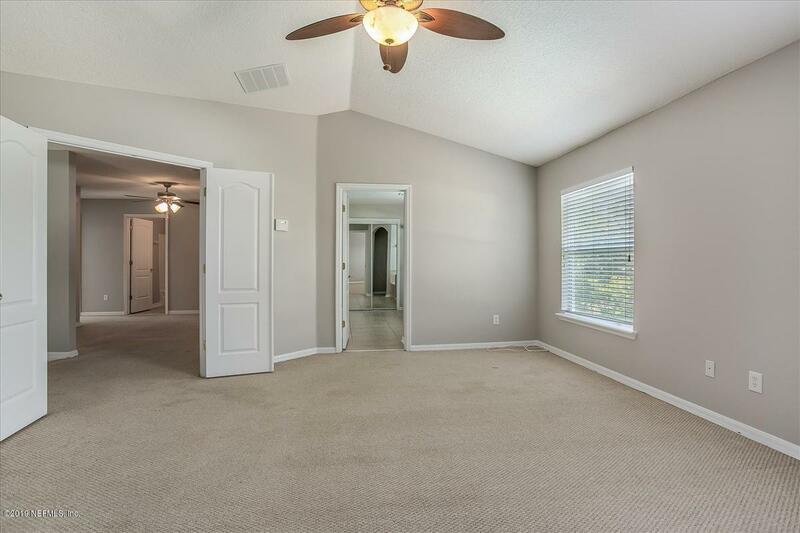 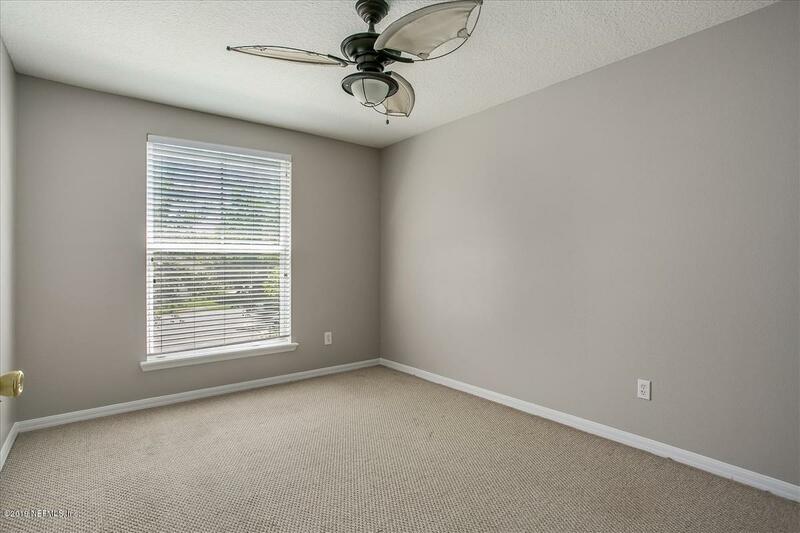 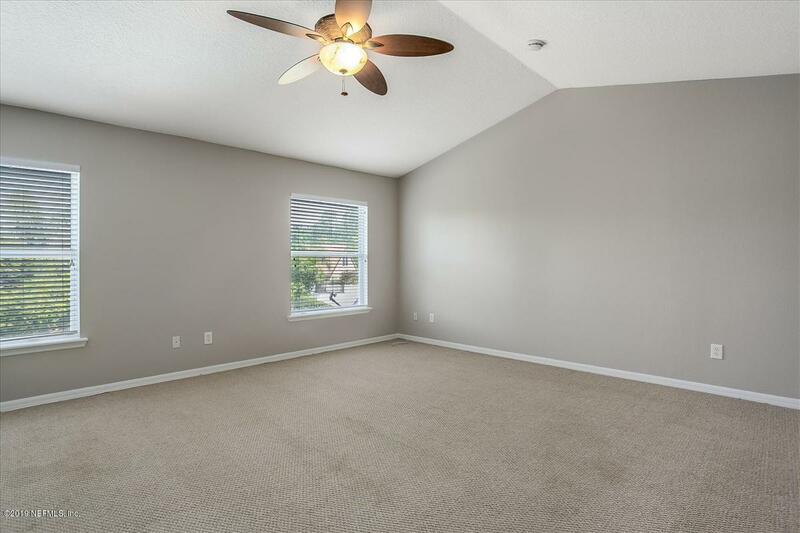 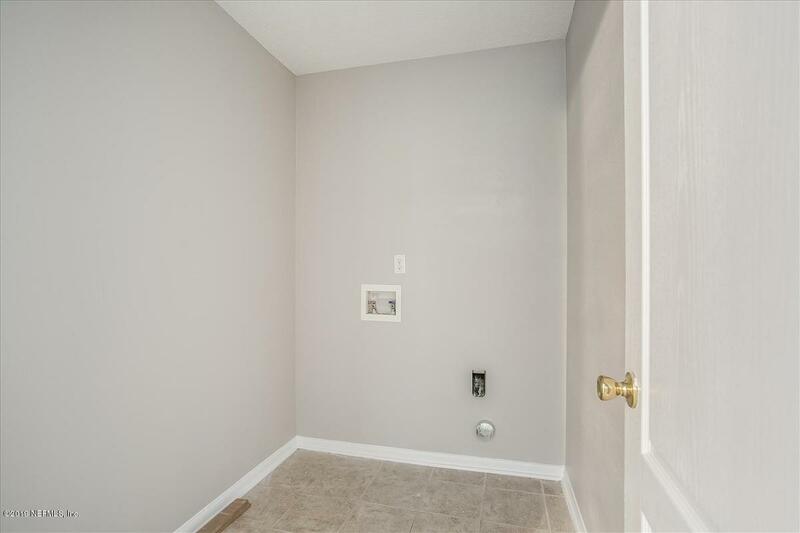 The downstairs boasts impressive vaulted ceilings as you enter the home, providing for a lovely formal living and dining room. 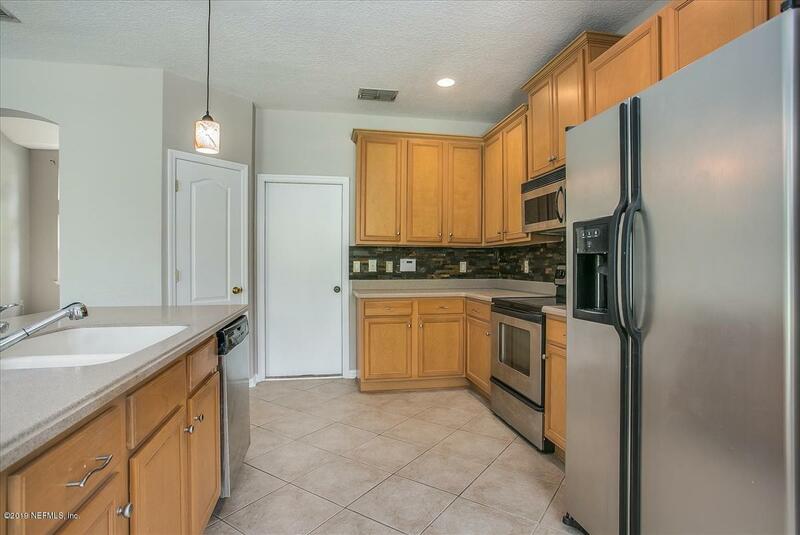 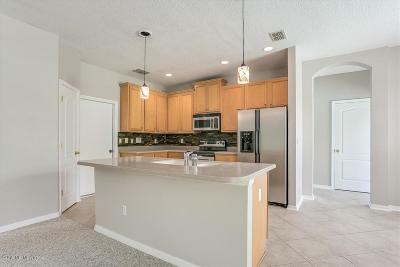 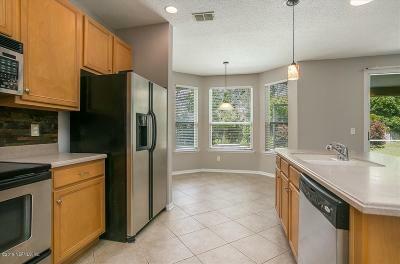 The kitchen is appointed with stainless steel appliances, 42 inch cabinets, and Corian countertops. The eat-in breakfast nook is large enough for comfortable dining, and both the kitchen and eat-in area overlook the adjoining family room. Views of the pool can be seen from these rooms, and you can also enjoy outdoor gatherings on the screened in lanai that opens out into the pool area. 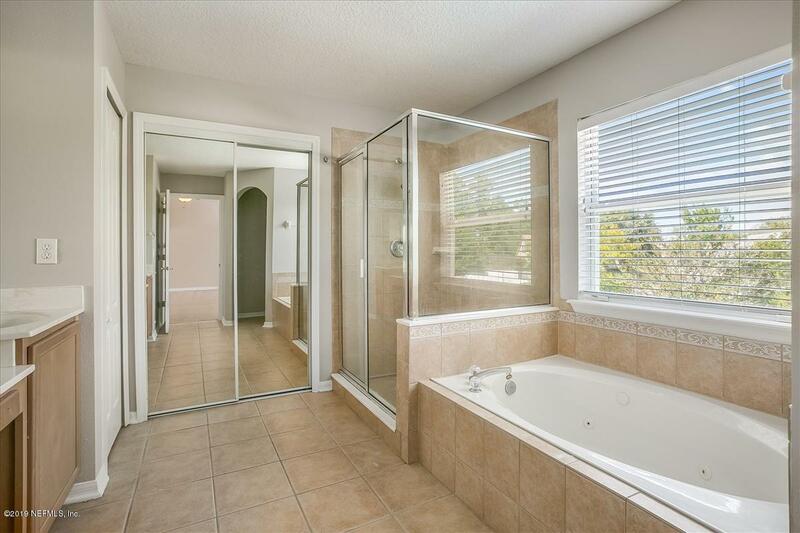 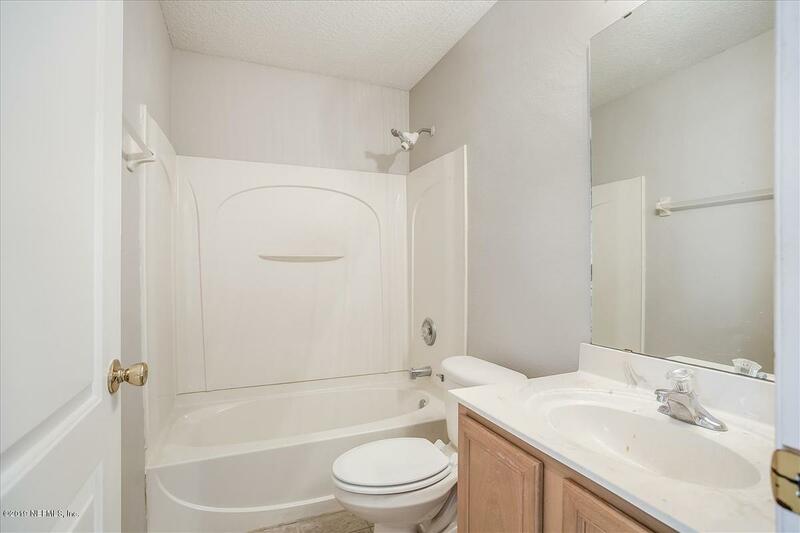 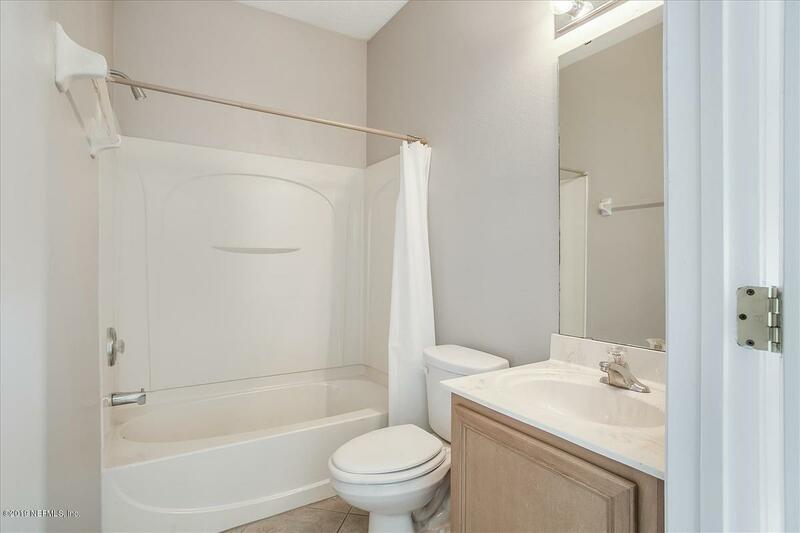 An additional guest room and bathroom are located downstairs.